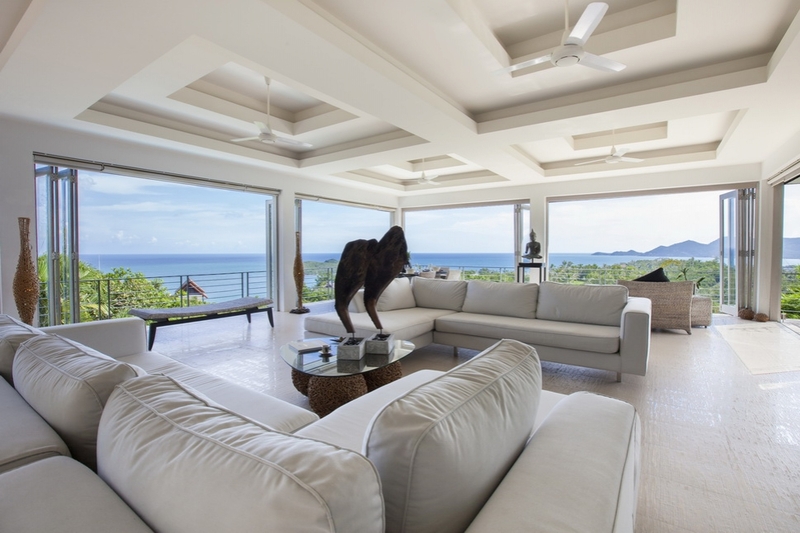 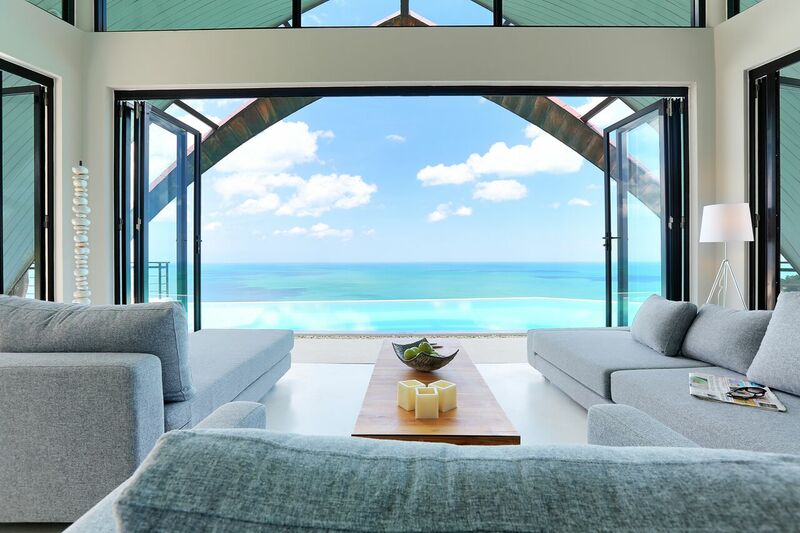 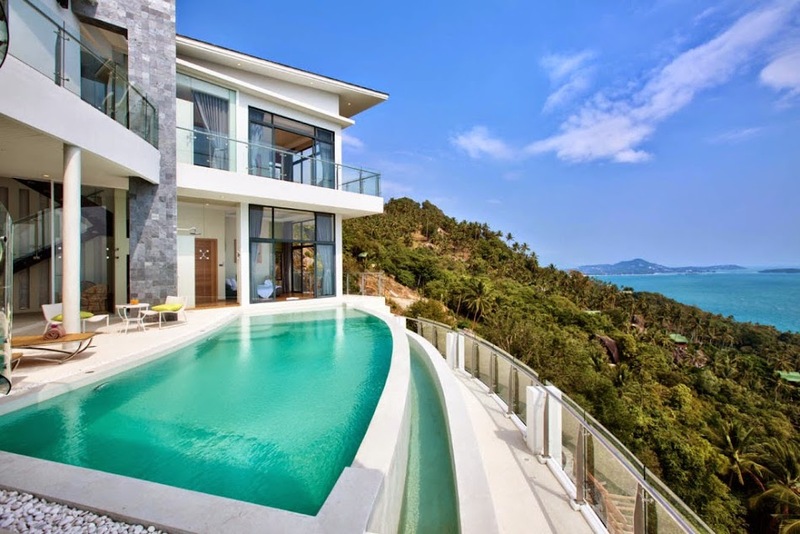 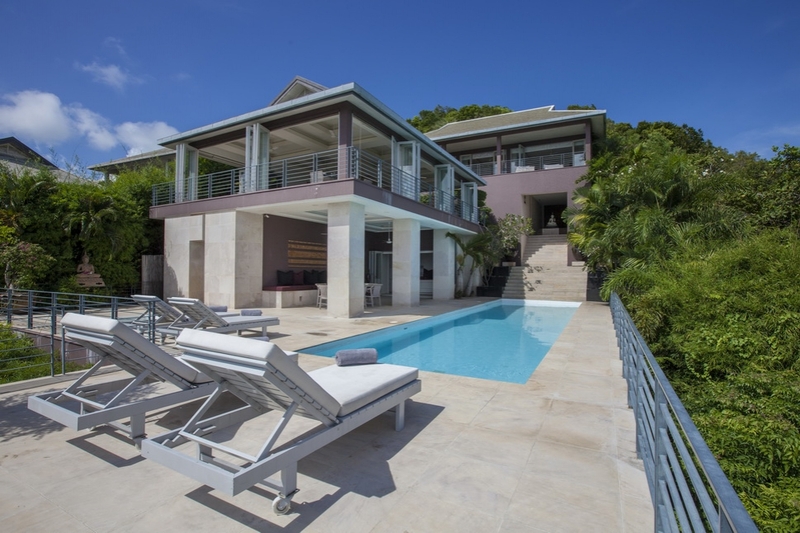 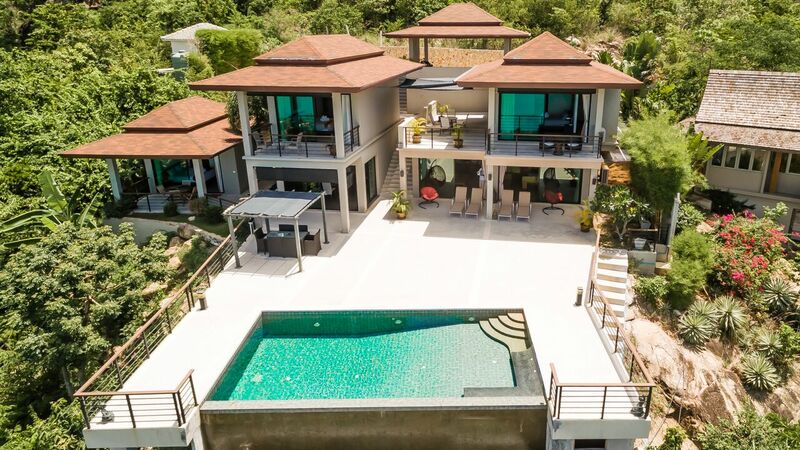 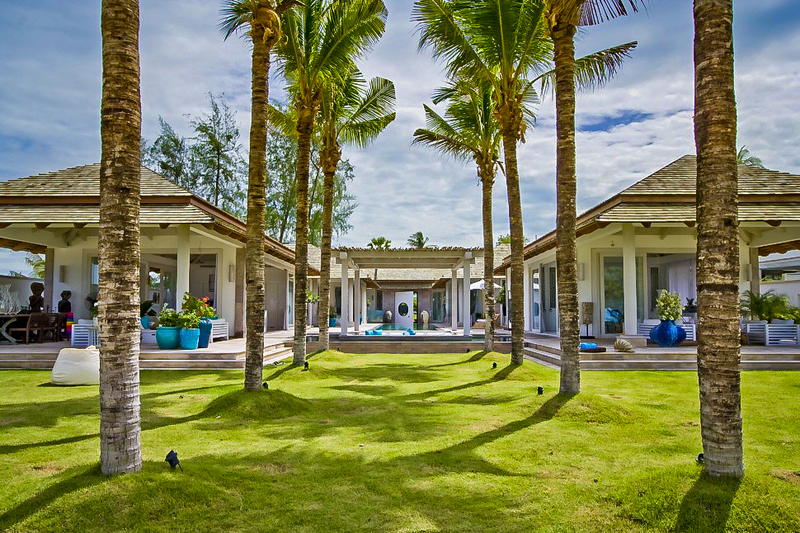 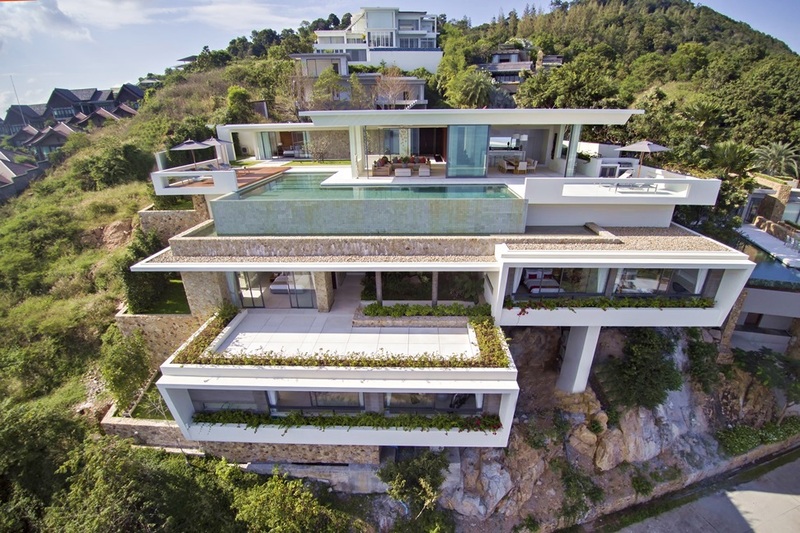 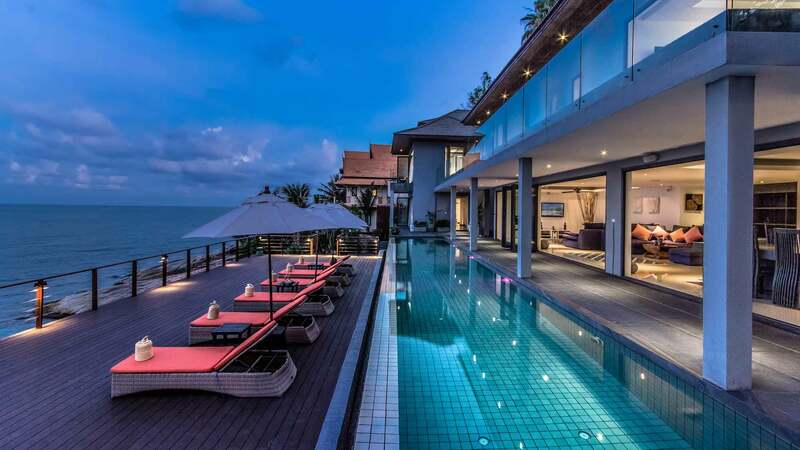 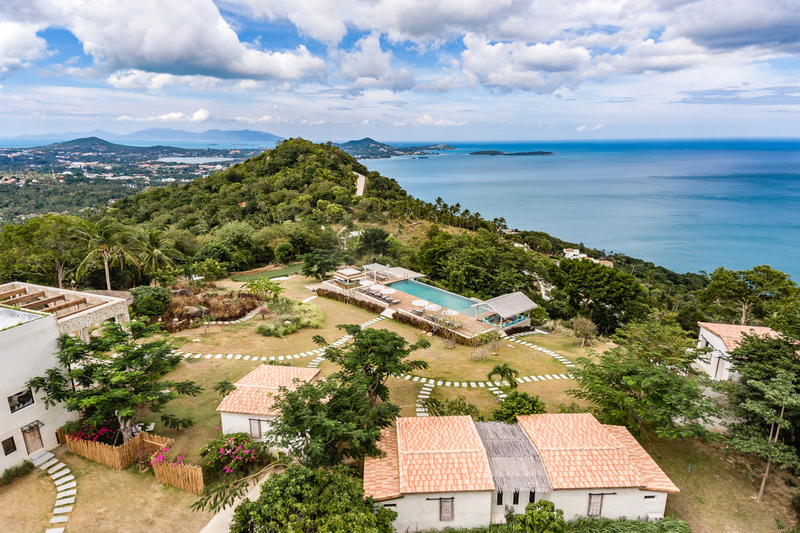 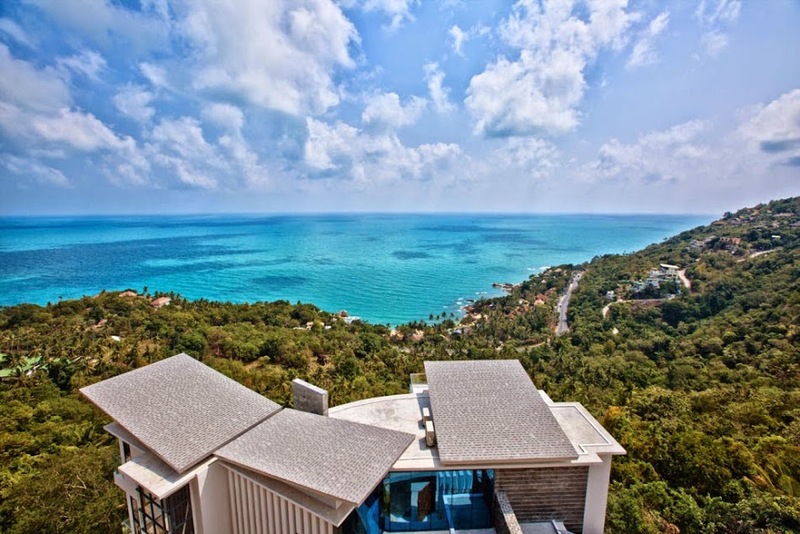 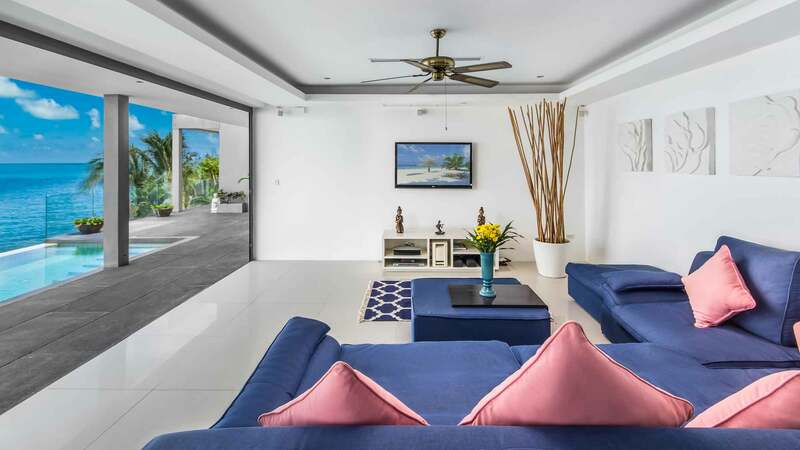 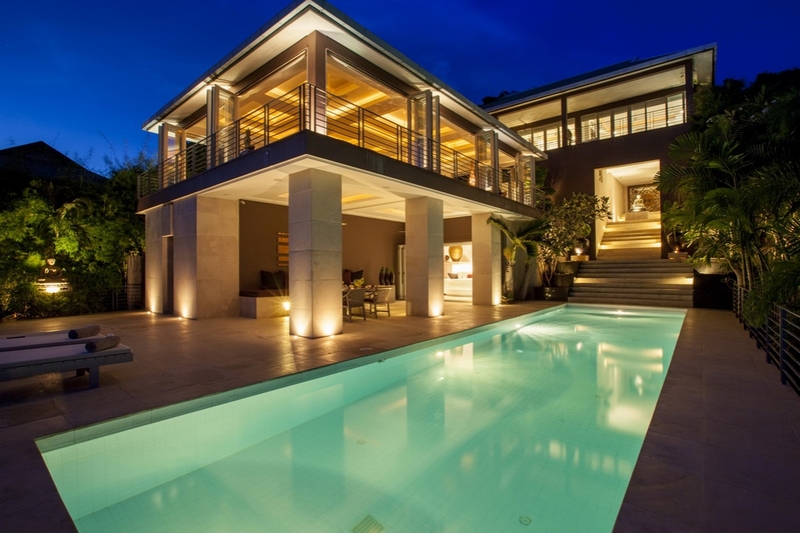 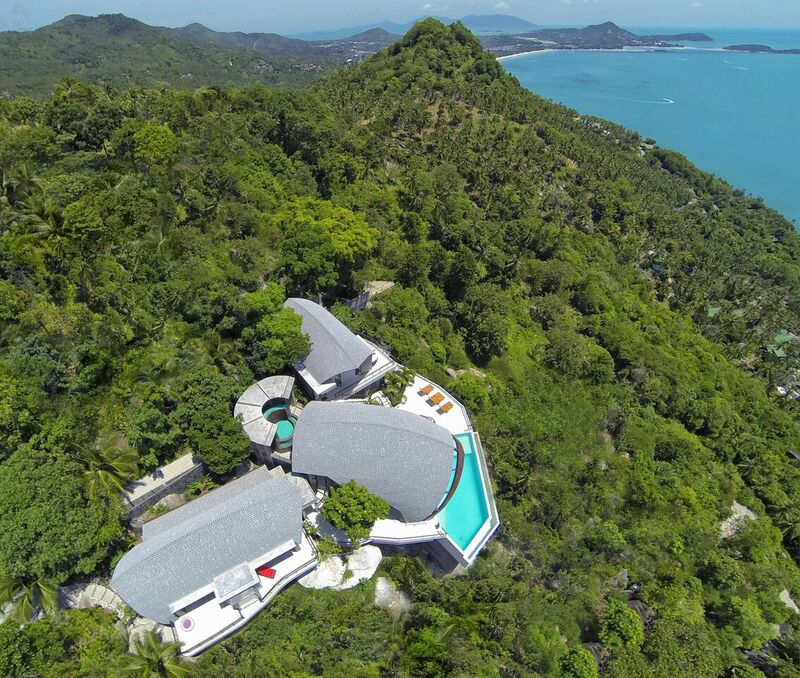 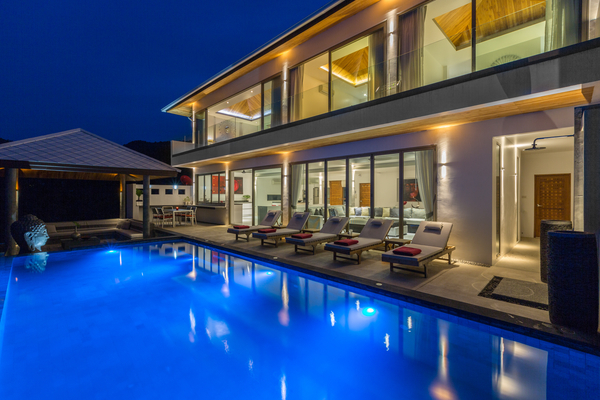 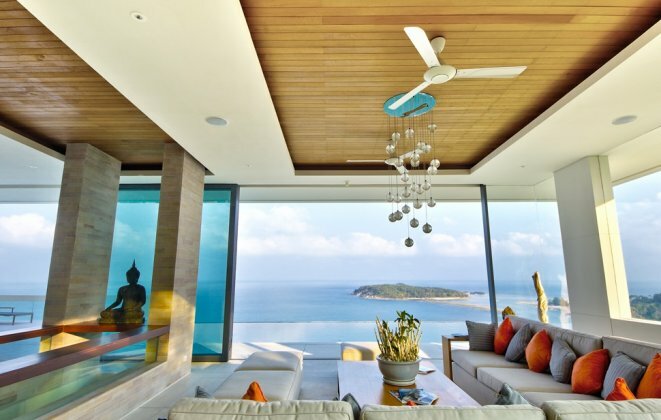 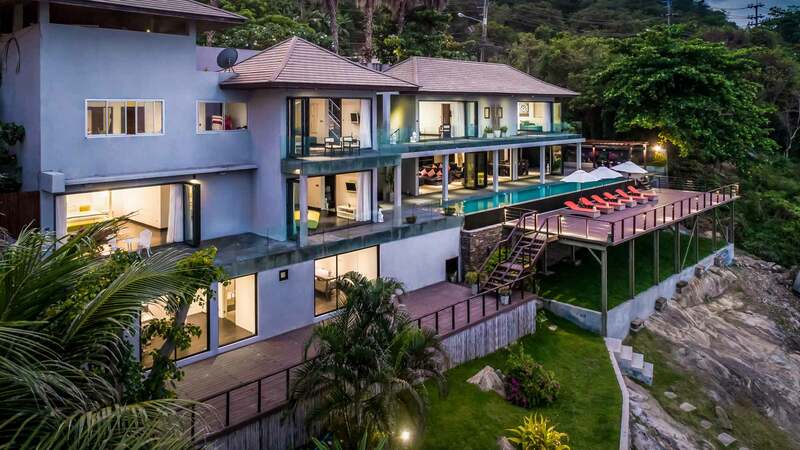 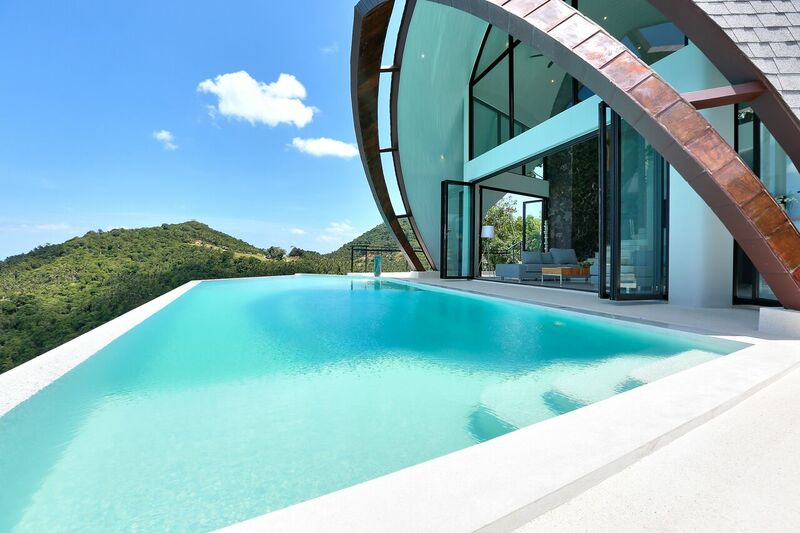 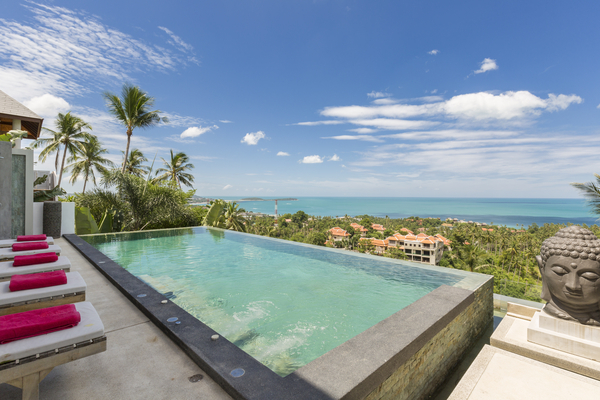 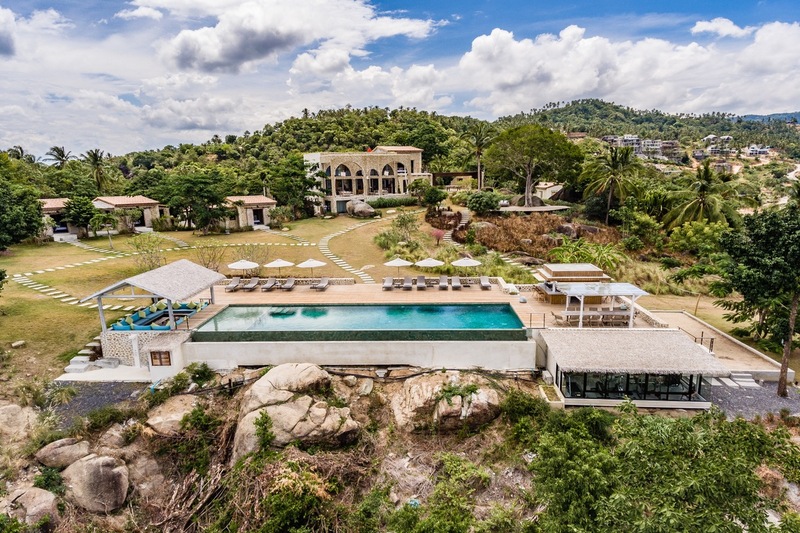 Villas in Chaweng Koh Samui are in the ideal location for those looking to combine a tropical beach holiday with some partying on the side. 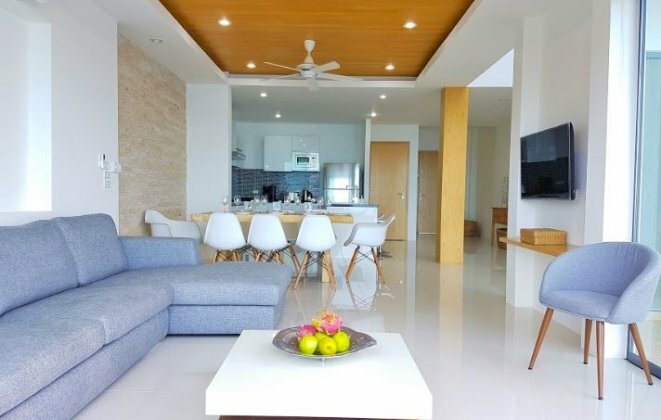 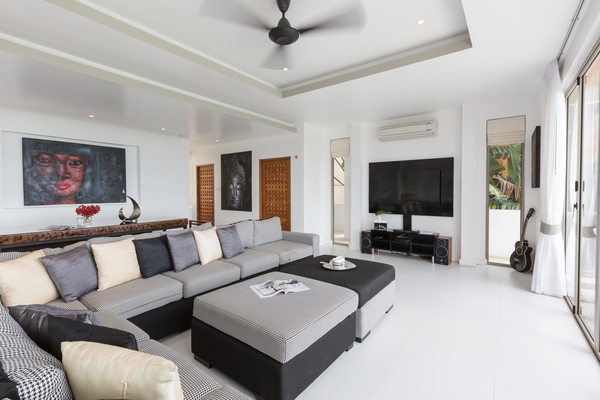 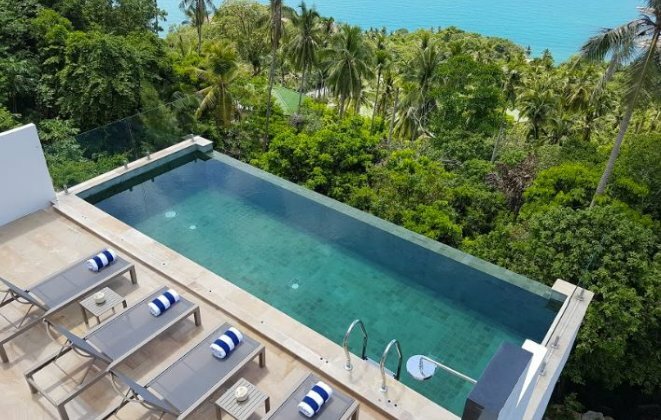 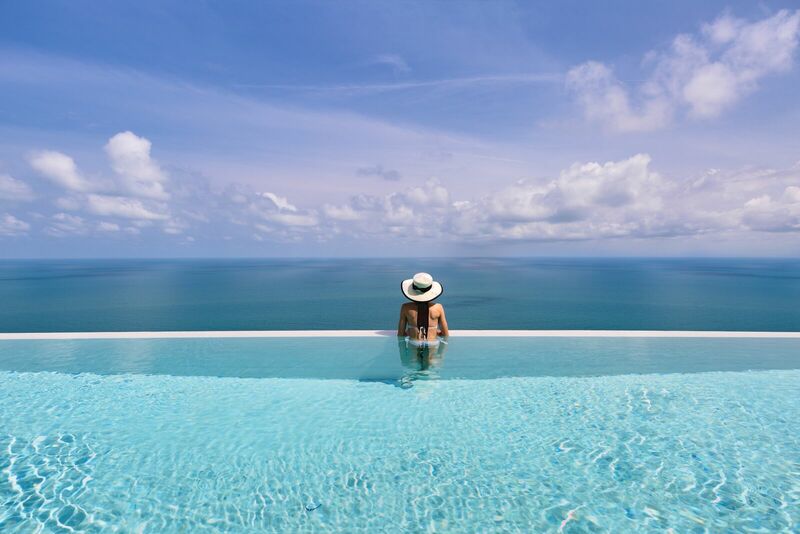 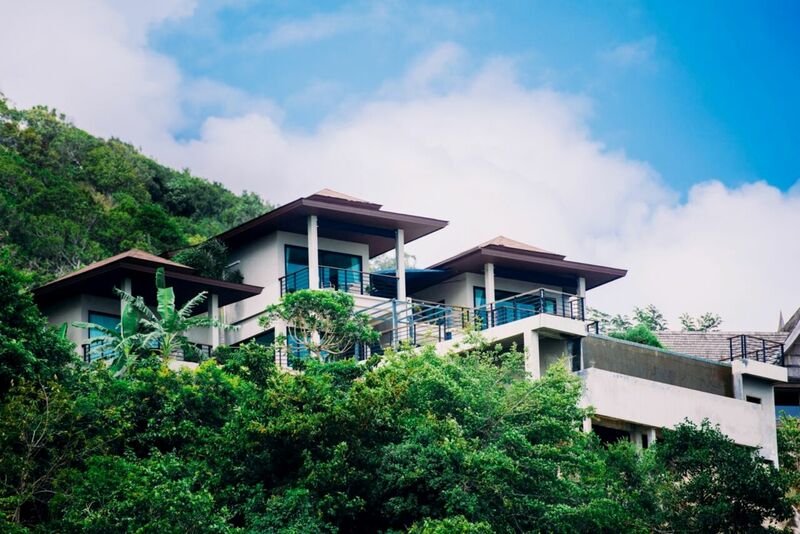 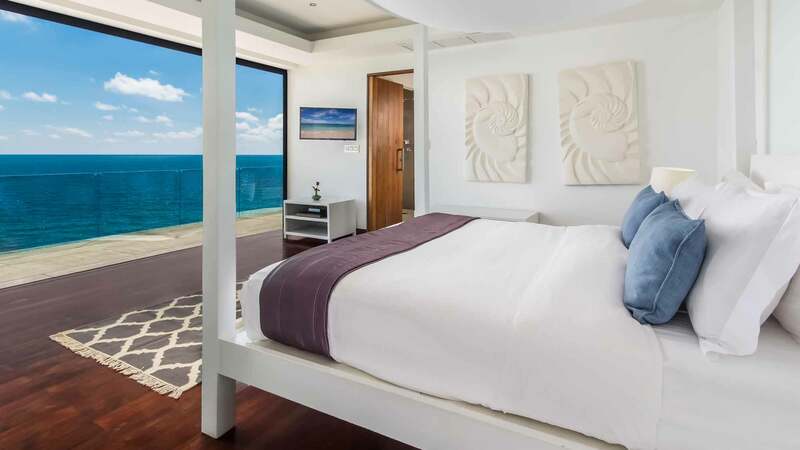 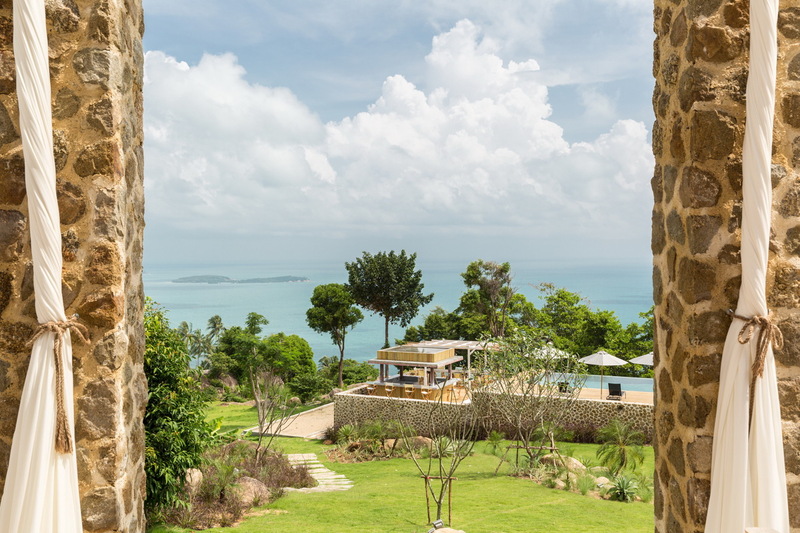 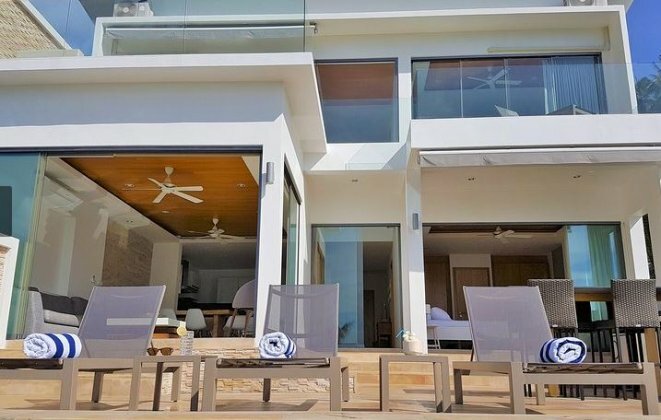 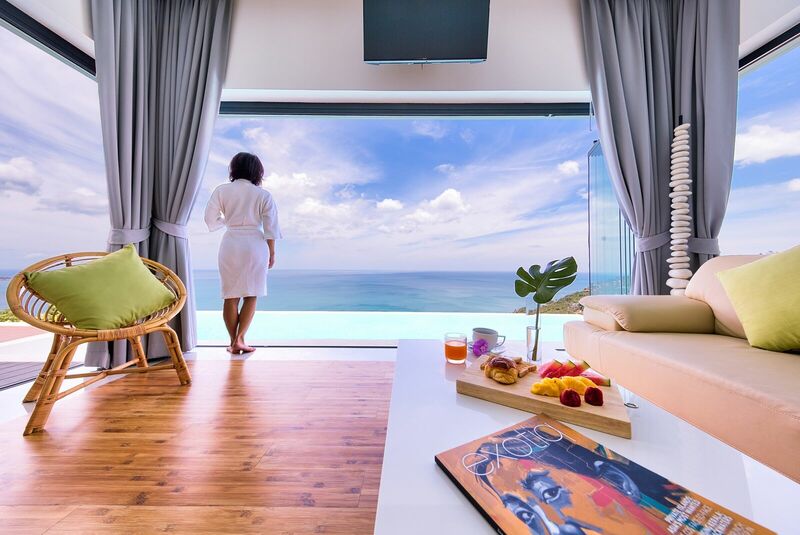 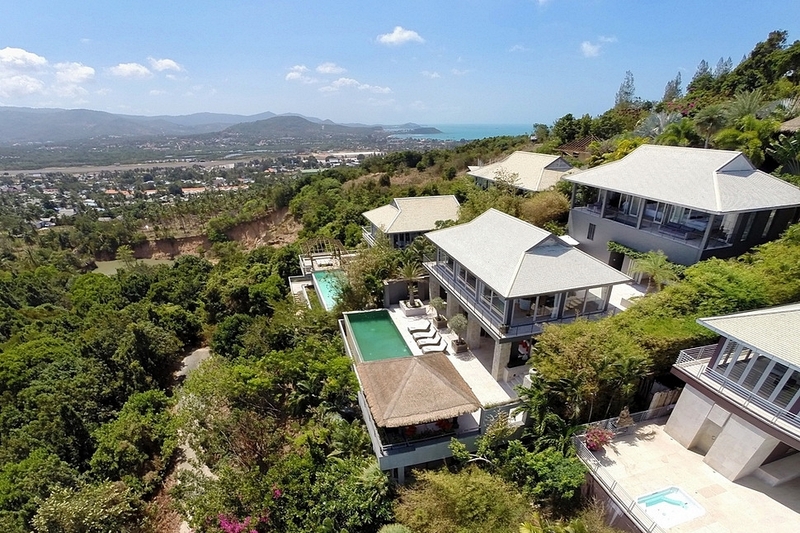 Reserving one of our villas in Chaweng Koh Samui ensures you'll be at the heart of the action and still within easy reach of all the islands tourist attractions. 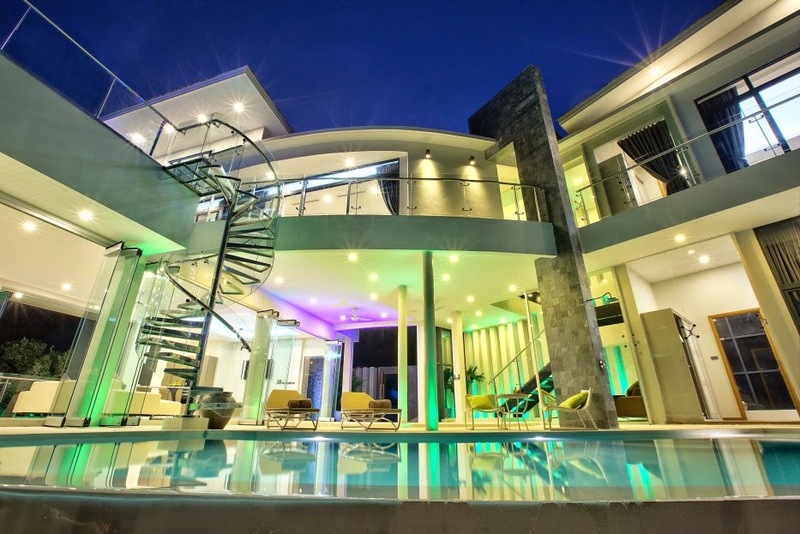 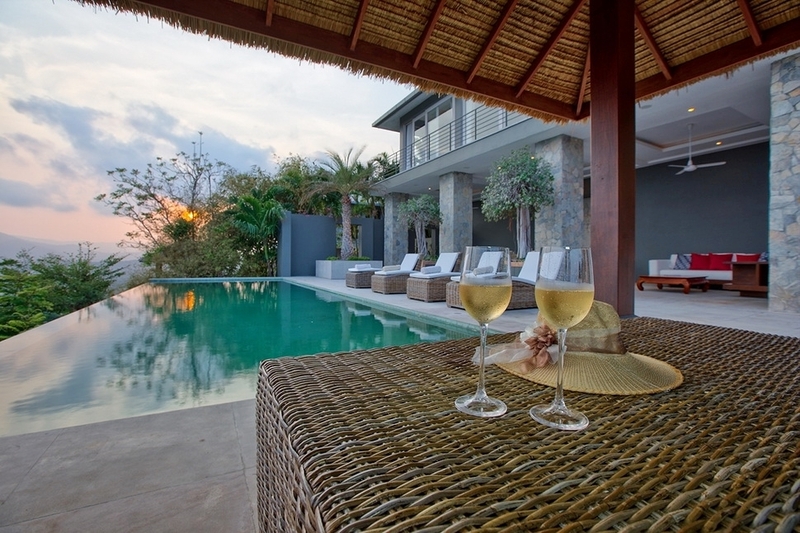 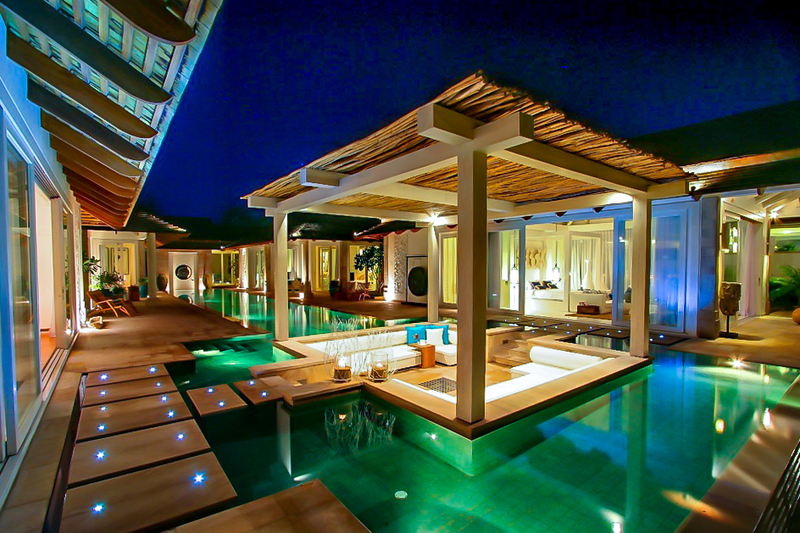 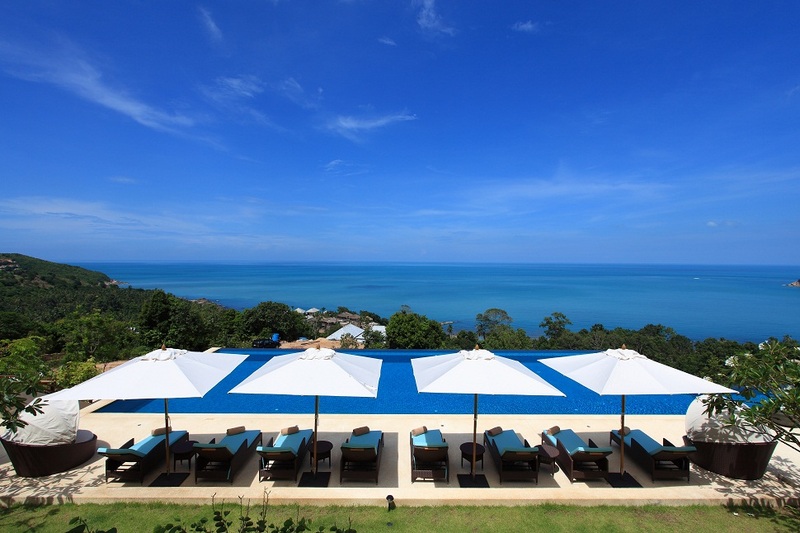 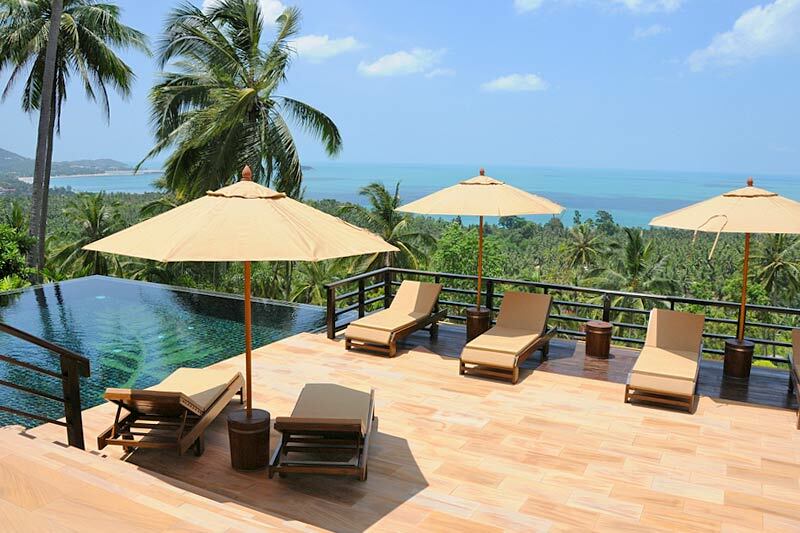 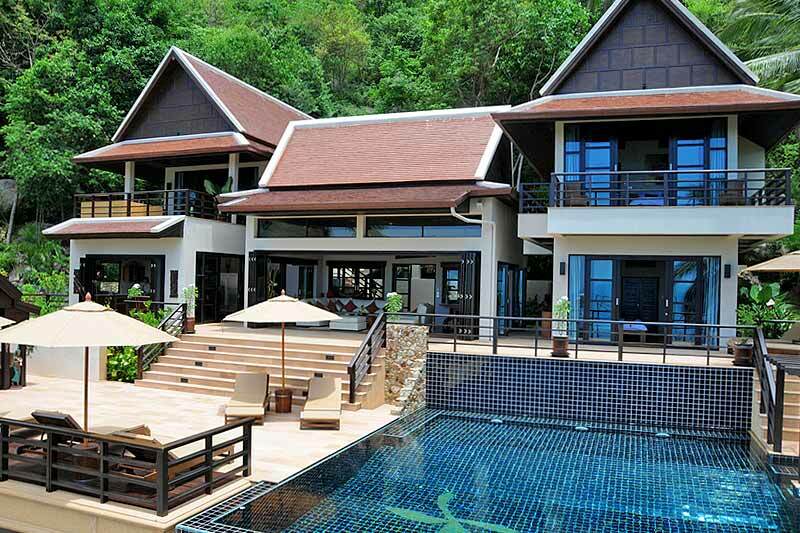 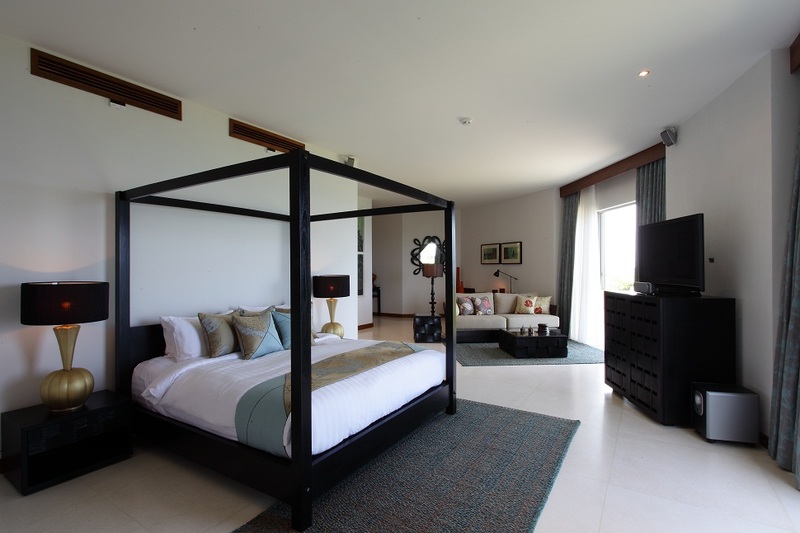 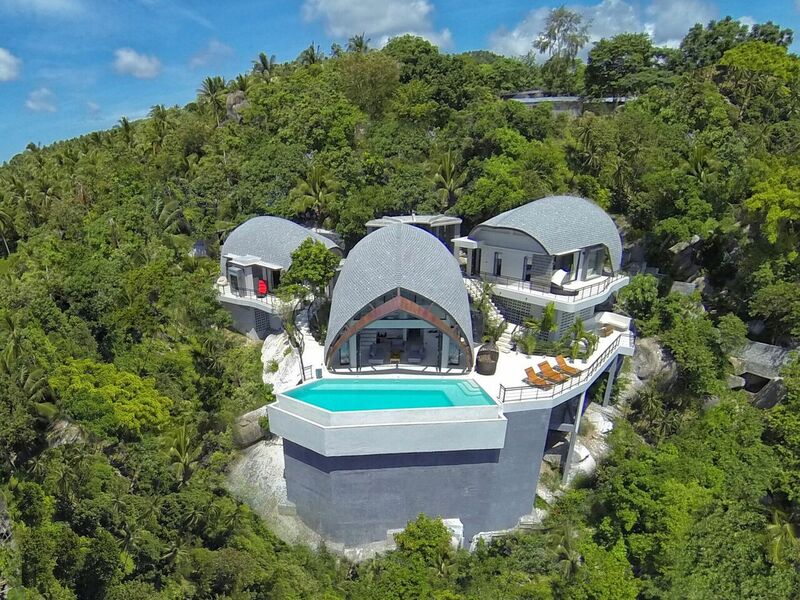 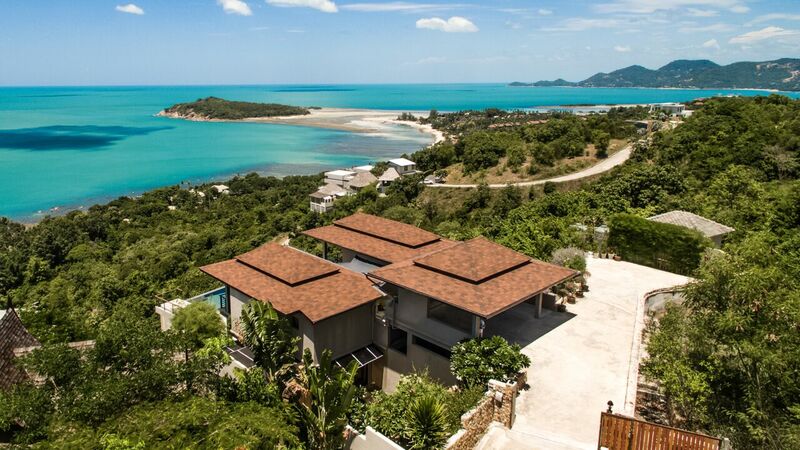 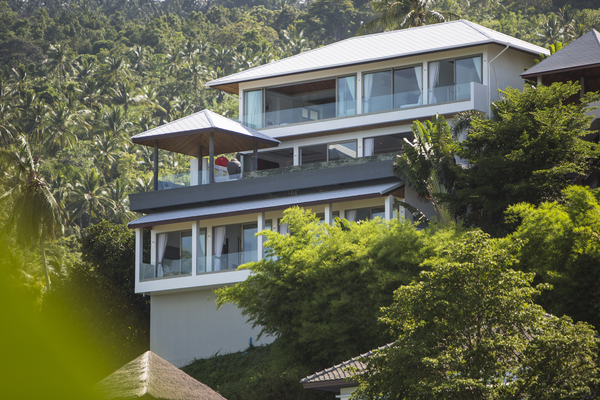 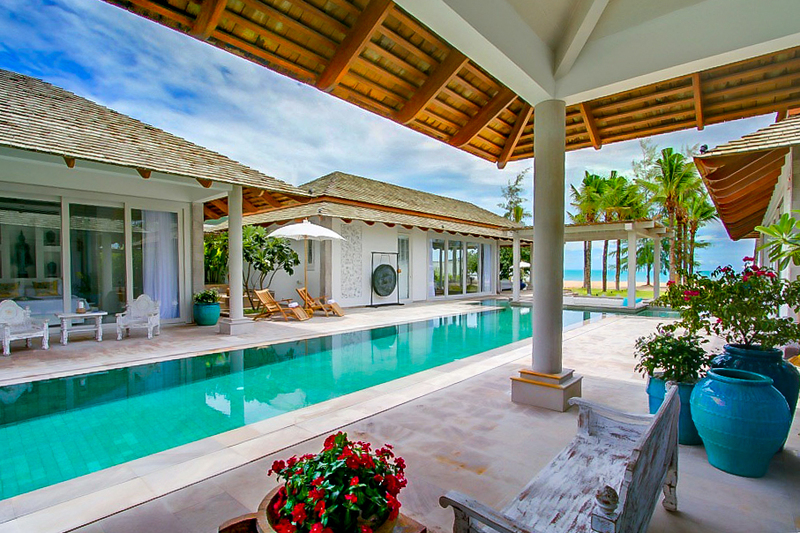 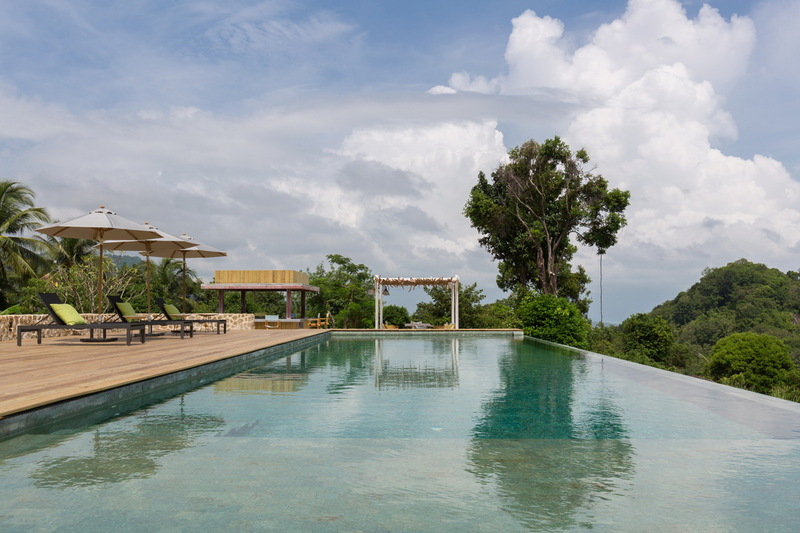 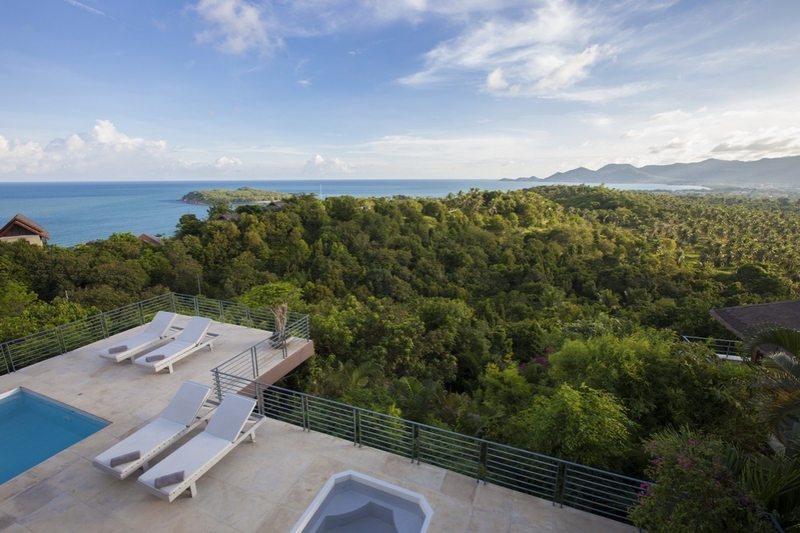 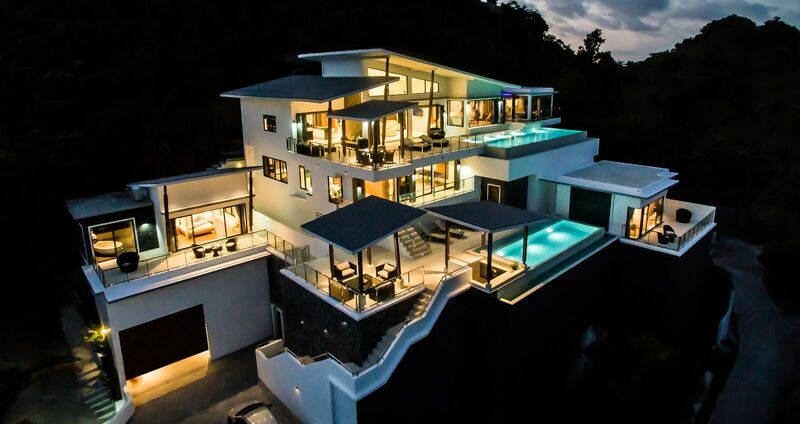 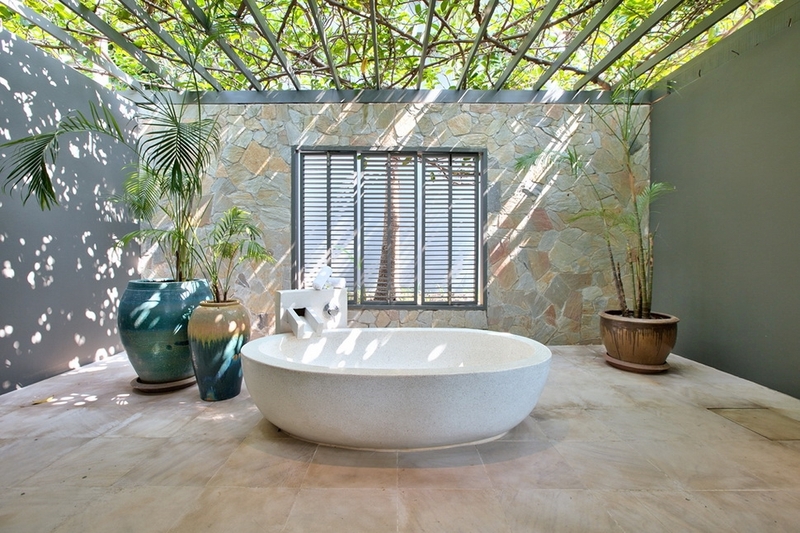 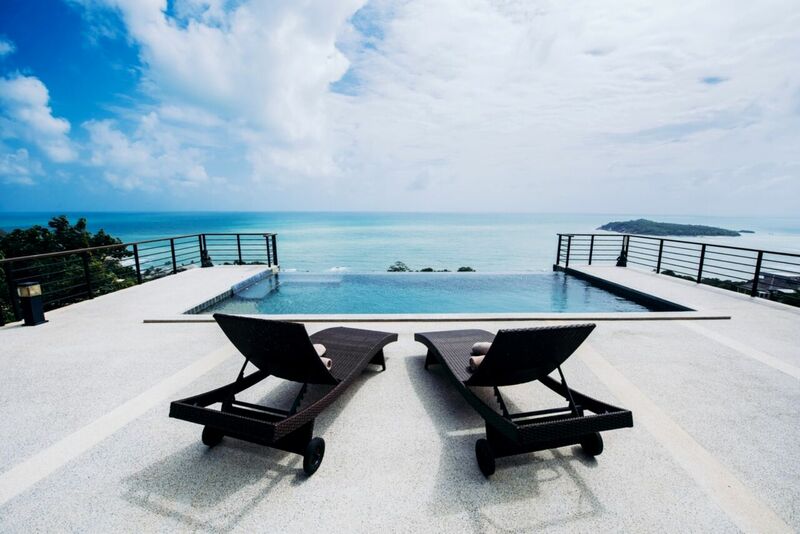 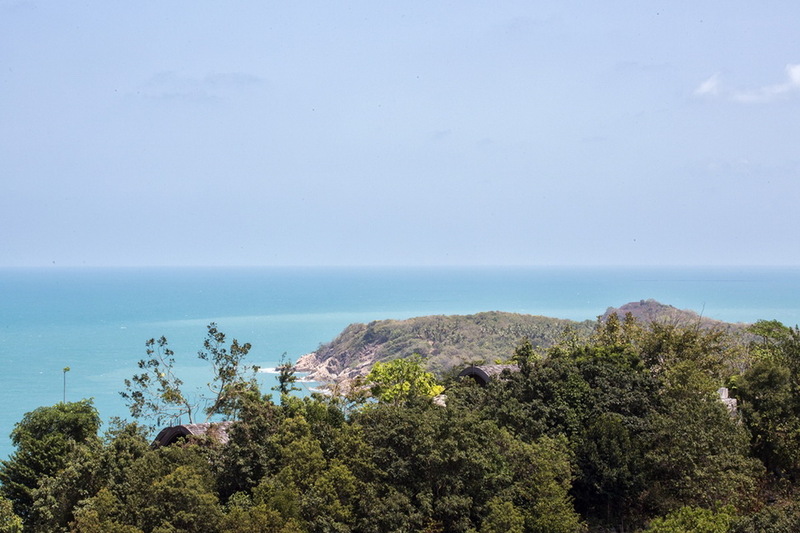 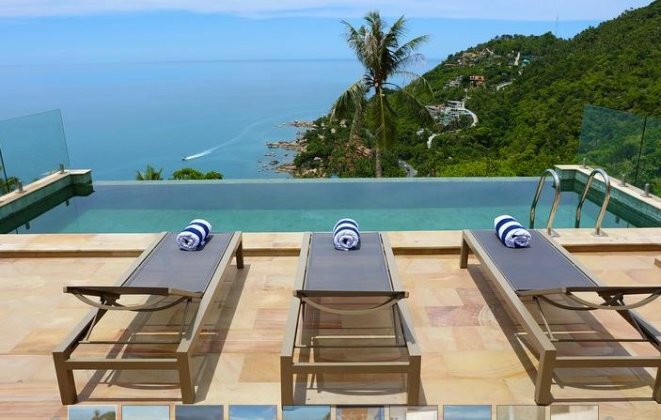 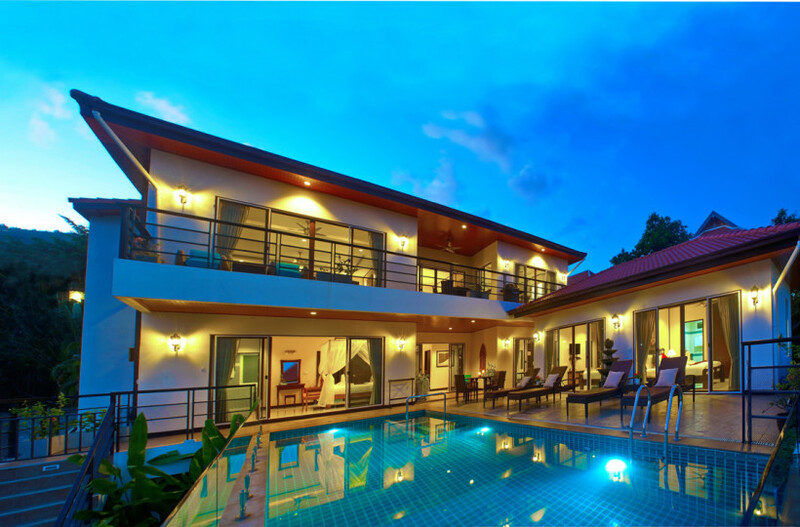 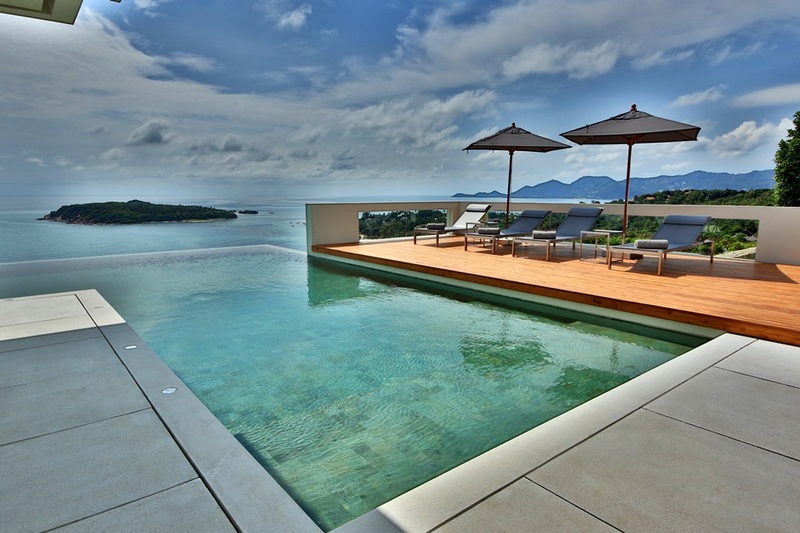 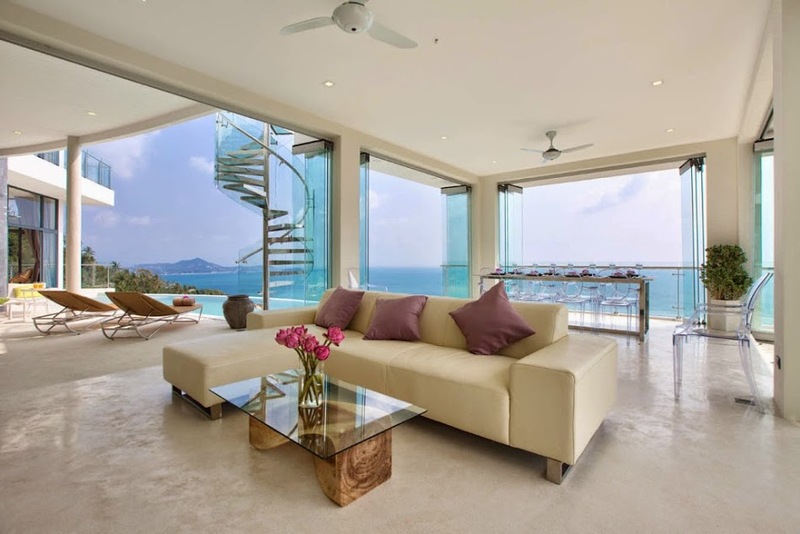 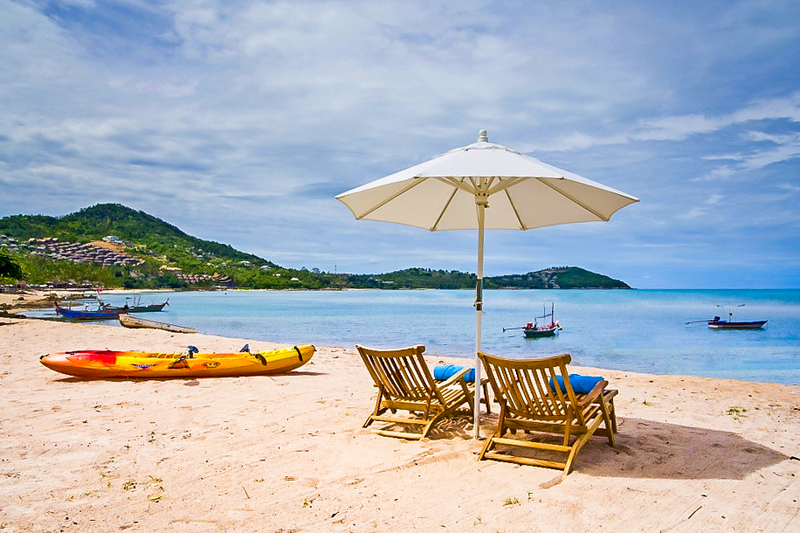 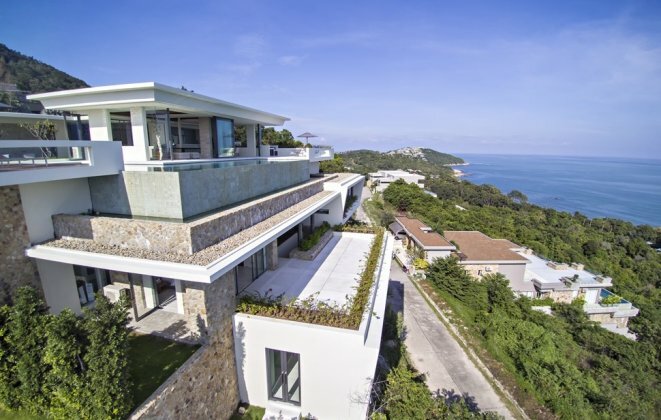 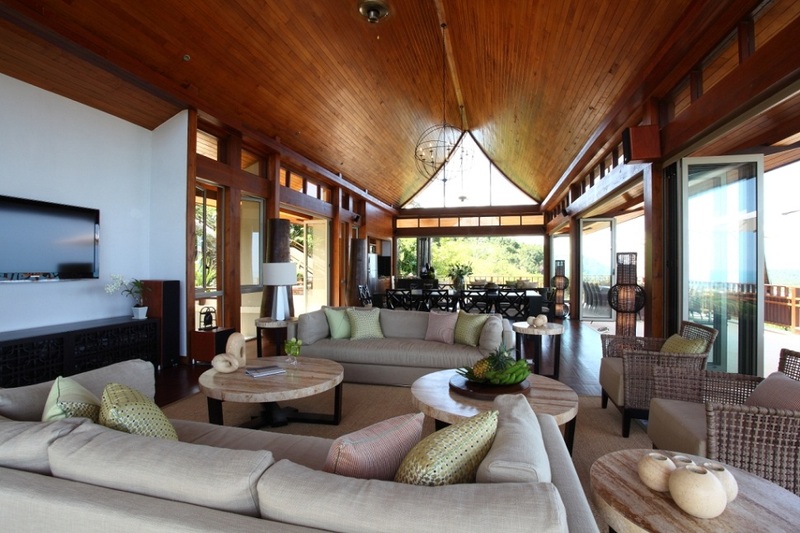 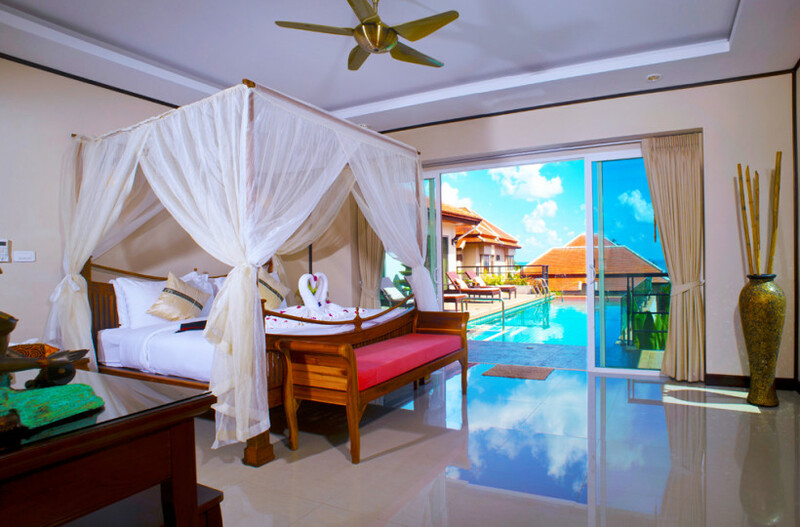 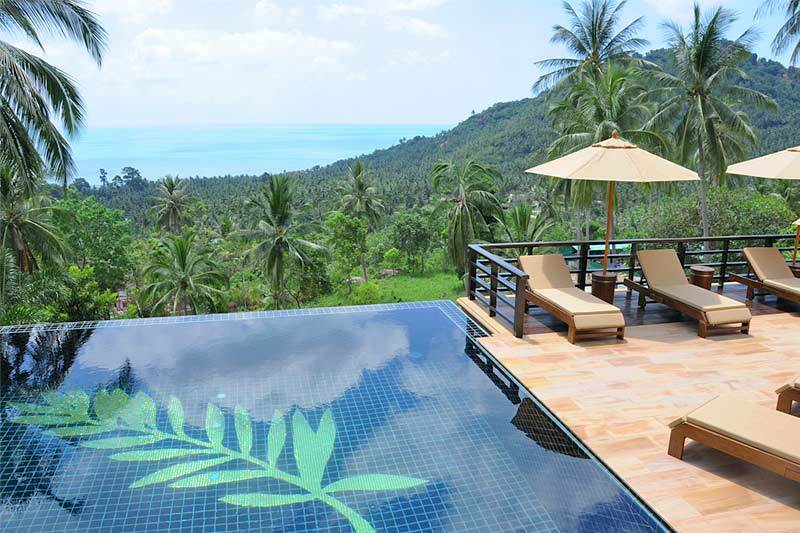 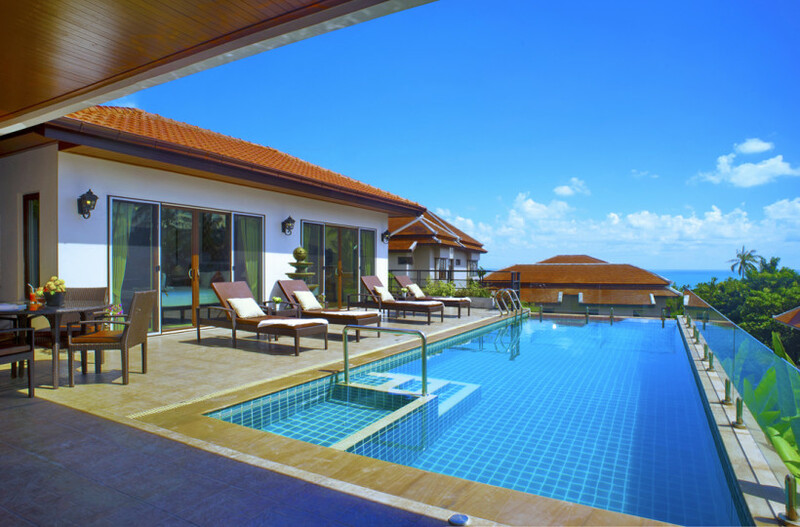 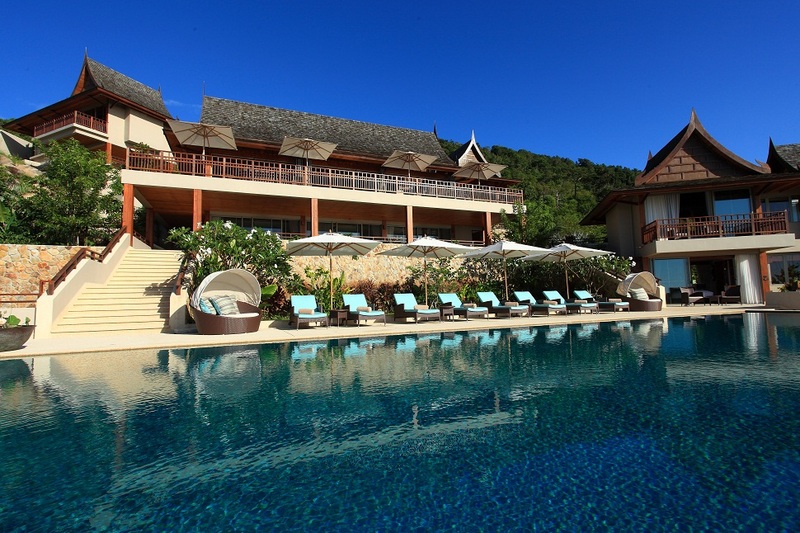 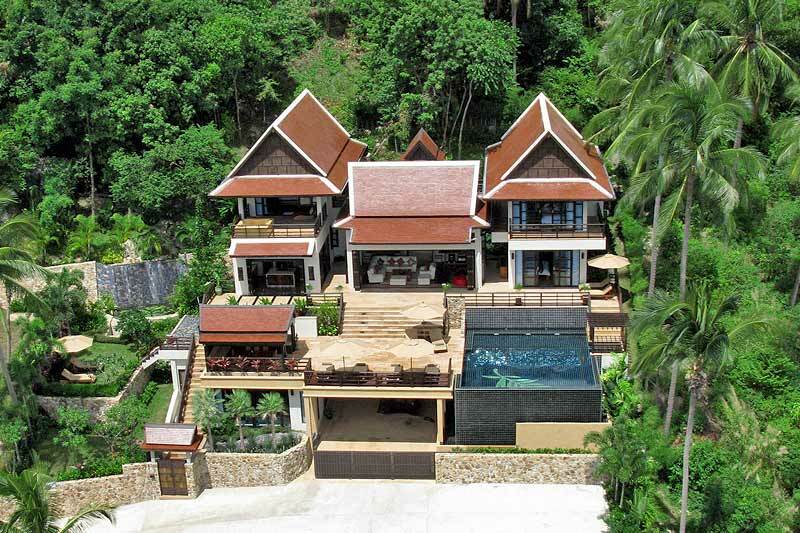 Scroll down to view our villas in Chaweng Ko Samui.